IGP deploys 350 personnel to Abuja-Kaduna road – Royal Times of Nigeria. 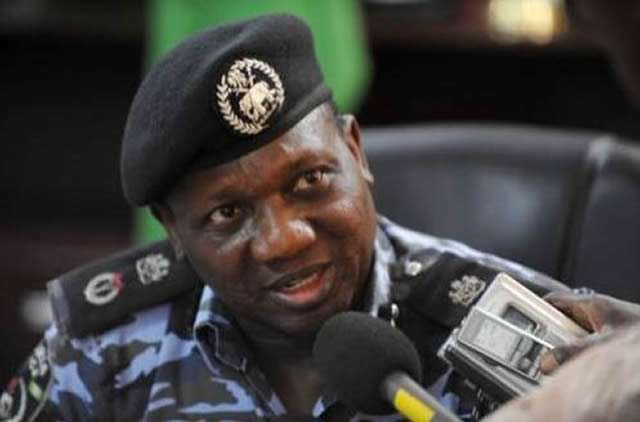 The Inspector-General of Police, Ibrahim Idris on Friday announced the deployment of 350 armed personnel to provide security along Kaduna- Abuja Highway. Commissioner of Police in Niger, Muazu Zubairu disclosed this in an interview with journalists in Minna. He said that the deployment was to protect lives and property of road users and residents. The commissioner said that police officers deployed were well equipped to tackle any form of security threat along the highway. He said;“We are even ready to confront cattle rustling, kidnapping and activities of armed bandits especially in the North Central region. “The IGP stressed that police personnel nationwide have been mandated to flush out criminals and ensure their prompt prosecution,’’. “It is the civic responsibility of all citizens to provide adequate information to security agencies to track down and curtail all forms of criminal activities,”.